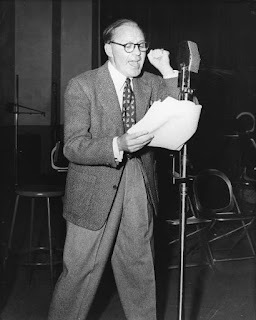 Old Radio: Feb 14, 1894: Happy Birthday to Jack Benny! Feb 14, 1894: Happy Birthday to Jack Benny! February 14, 1894: Forever 39 years old, happy birthday to Jack Benny, born on this day in 1894!